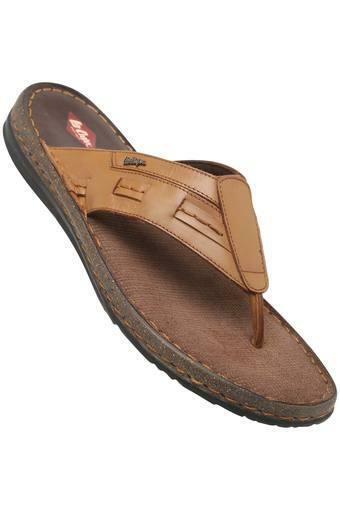 Be comfortable, be inspired, be right at home with this pair of slippers brought to you by Lee Cooper. 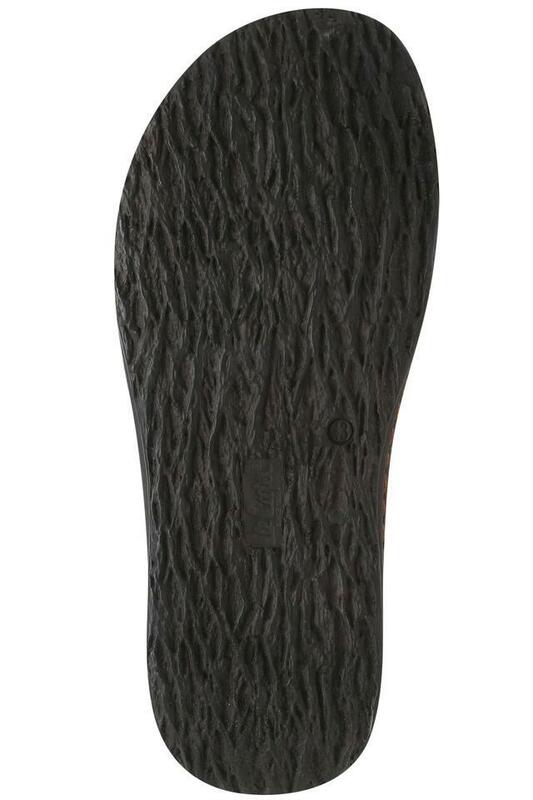 Since the sole is made from thermoplastic rubber, it offers optimum slip resistance. Furthermore, the soft footbed ensures comfort all day long. 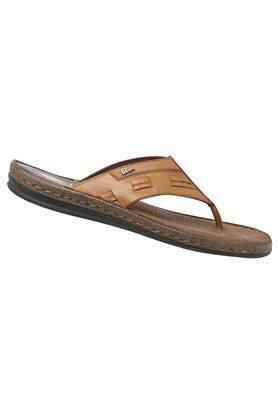 As the upper part is crafted from leather, it is very durable. 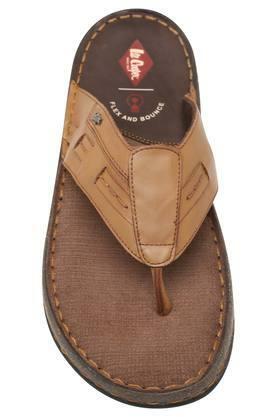 Take your style to a whole new level by wearing this pair of slippers which are perfect for any casual occasion. It is comfortable to sport for long and can be worn with any casual outfits.